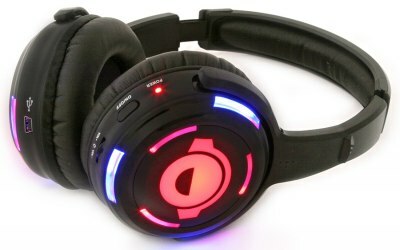 Silent Knights - Music to your ears! 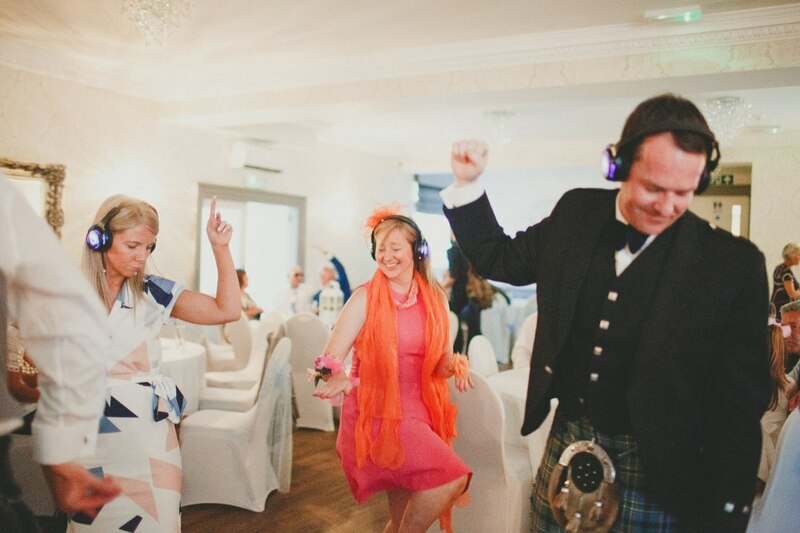 We provide Professional Silent Disco services in Scotland, based in Falkirk we can provide a full Silent Disco service with DJ's or simply hire our equipment and run your own! We offer a great dry hire service with the equipment delivered and picked up a couple of days either side of event, or the gear can be picked up in Falkirk at a discounted rate. 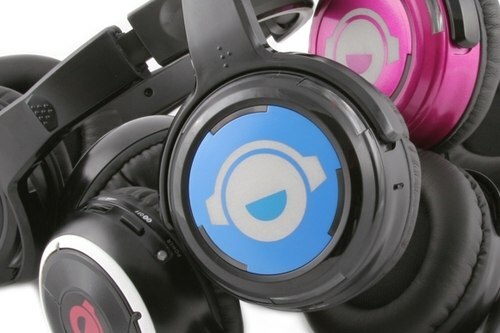 Plug in your own mixer, laptop, iPod or phone, the set-up is extremely simple! 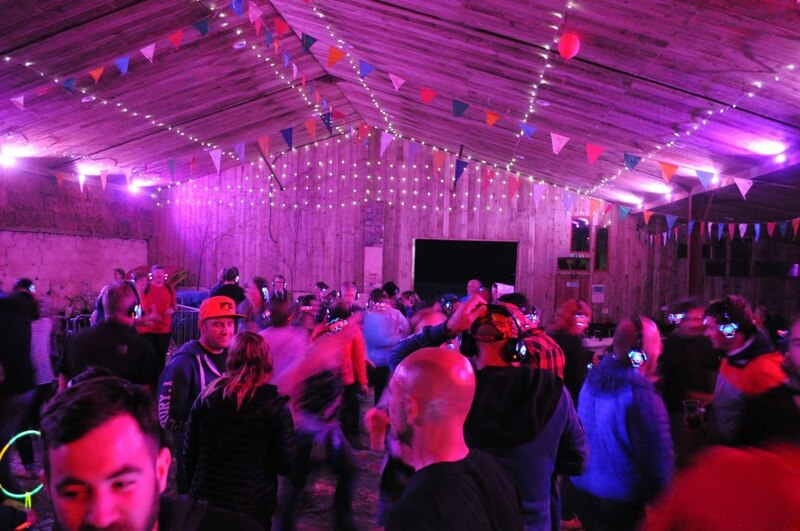 We have put on full Silent Disco services at Mhor Festival, SKYbar Edinburgh, Shuffle Down Festival and Cream o' the Croft Festival as well as several weddings and parties around Scotland! We can supply from 3 to 300 headsets for dry hire, for a full service package we can supply many more for larger events if required, please get in touch with your requirements. 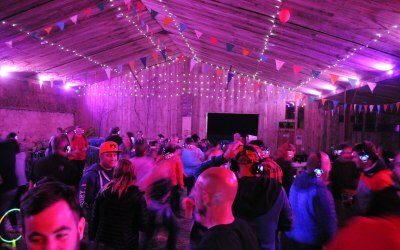 Weddings, Festivals, Nightclubs, Corporate events and Nightclubs. Hired headphones and ipad for my husbands birthday party... .what an experience. Equipment was great...so ready to set up..... would recommend for any type of event...loads of fun had by all....the feedback from our guests had been so positive that some of them are away with the contact details. You could easily add these to any party whether at home or a function room. We used Silent Knights Silent disco to continue the partying at the end of my daughter's wedding, after the band had left. It was brilliant and well worth the money Service and communication from Rikki were first class. Would definitely use them again ! I need another excuse to hire again! AMAZING! Magaluf themed night for my sister in laws hen do didn't even know silent discos existed! Literally the highlight of the night amazing how you could have 2 different channels especially for the older/younger generation split could cater for both! The service was faultless. From start to finish Rikki was superb. Delivery was totally done around our schedule which I cannot thank enough for! I knew every time I had a query Rikki would reply via email the same day. I was worried about setting up all the equipment but again, it was so easy to use and came with full instructions. 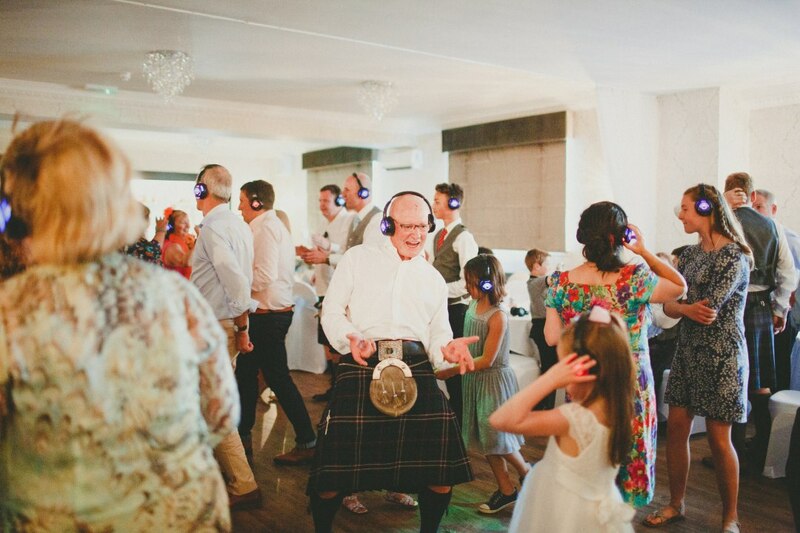 Honestly need another excuse to have a silent disco. 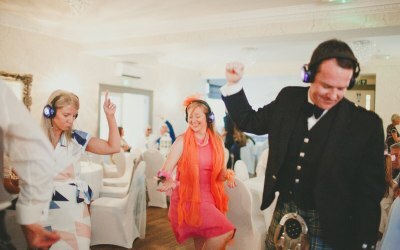 Recommended to all my friends and family, anyone who wants an amazing unique night - do it! Totally worth the money! 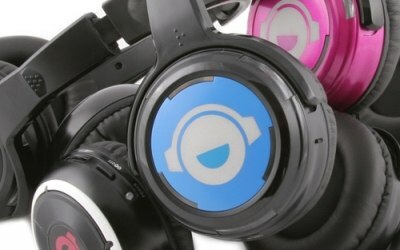 My team and I just threw our first Silent Disco for our college course and to help raise money for Sense Scotland (our charity). Silent Knights were so nice and got back to us really quickly. Highly recommend them for your silent disco. From start to finish it was a pleasure dealing with this company. Answered all of our many questions, really helpful and so flexible with times and arrangements. We are a charity and gave us a amazing price which helped us out and will be hiring again next year. The communication was very good. Delivered and collected equipment as agreed. Unfortunately we had a problem with one of the frequencies in the night. I have to say the equipment was working when the supplier set up. We did get a refund for this and this was much appreciated. Would use again. 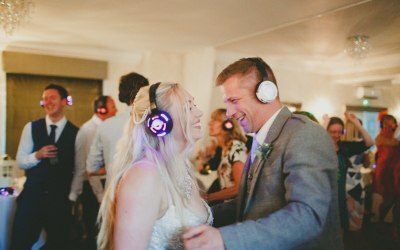 Get quotes from Silent Knights Silent Disco and others within hours.